Applying eyeliner is by far one of the most complained about makeup tasks in terms of how hard it is to get the perfect line, thickness and look without having to redo. 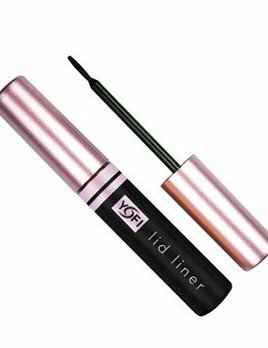 Also known as the “Eyeliner Tragedy”, but, what if we were to tell you that even this didn’t have to be something to dread but instead something to look forward to. If you haven’t yet heard, one of the newest ways to get the perfect line, eye makeup look or cat eyeliner no matter your skill level is by using an eye makeup or eyeliner stencils. 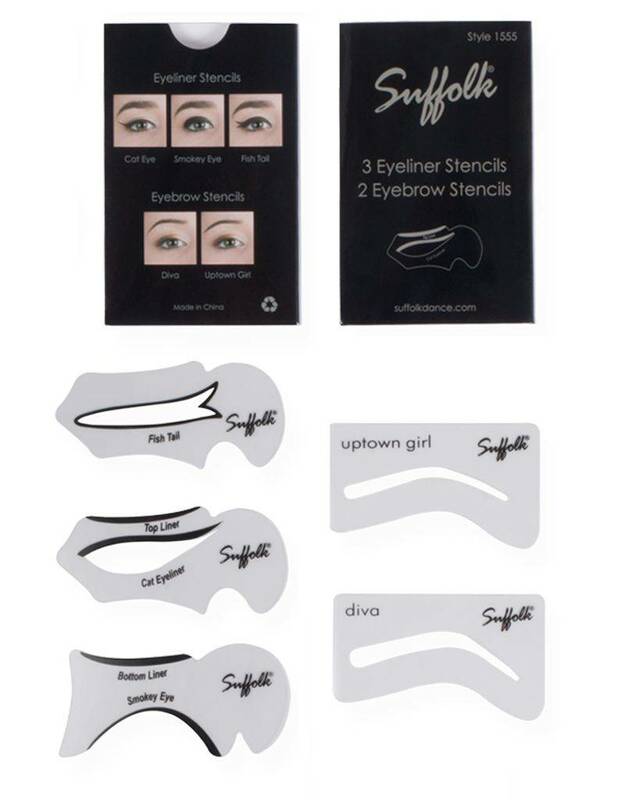 Eye Stencils come with 3 eyeliner stencils, and 2 eyebrow stencils.